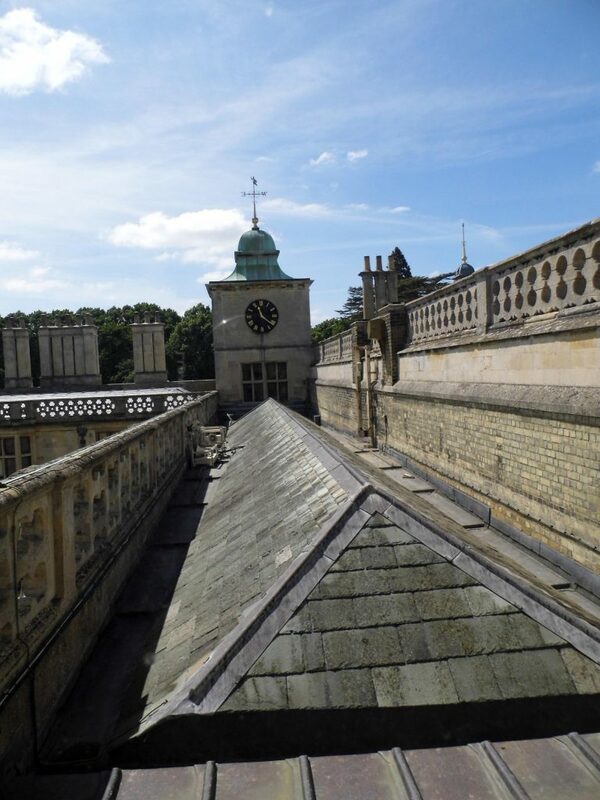 A fair weather survey undertaken in the middle of summer. 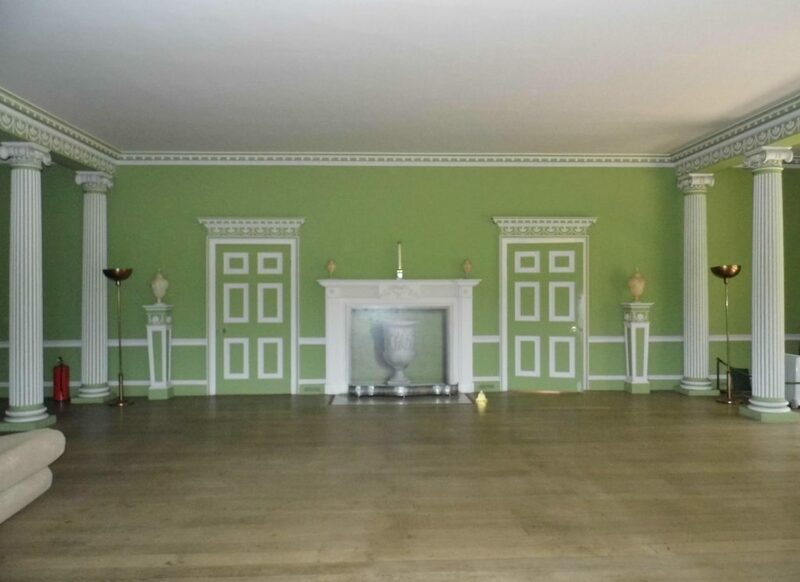 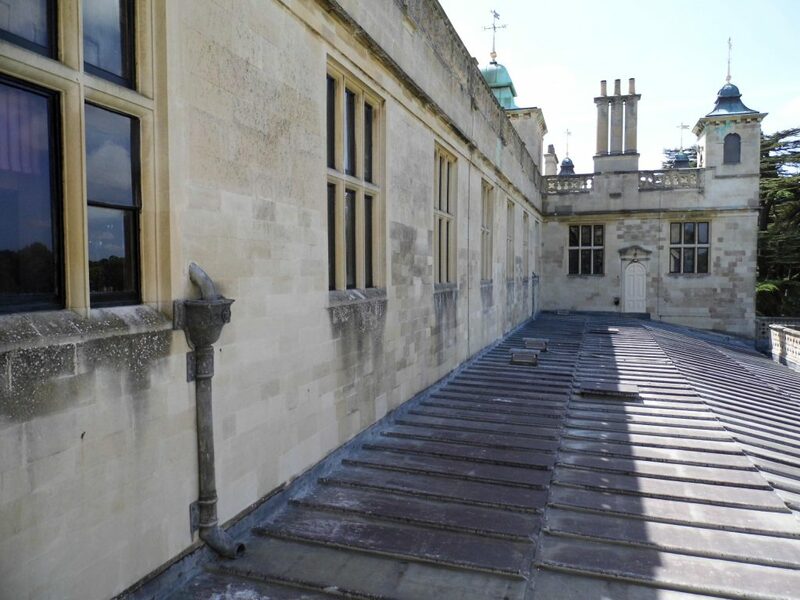 I undertook a large amount of survey audit work on this site. 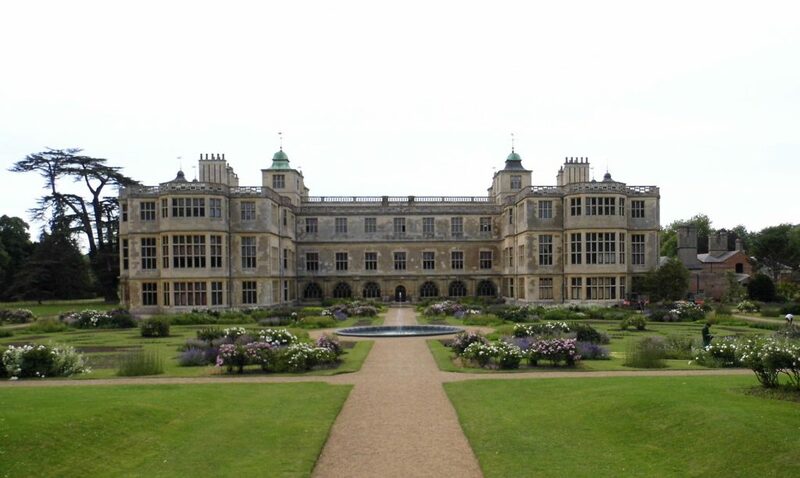 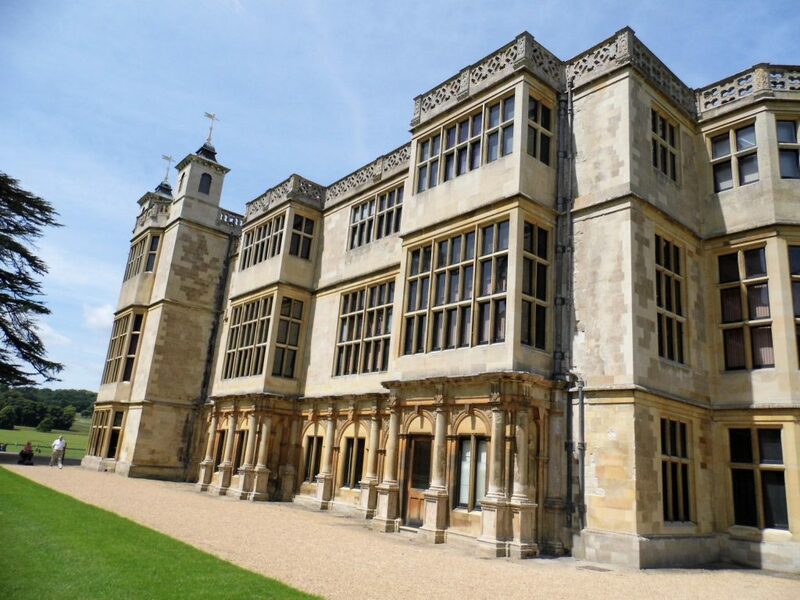 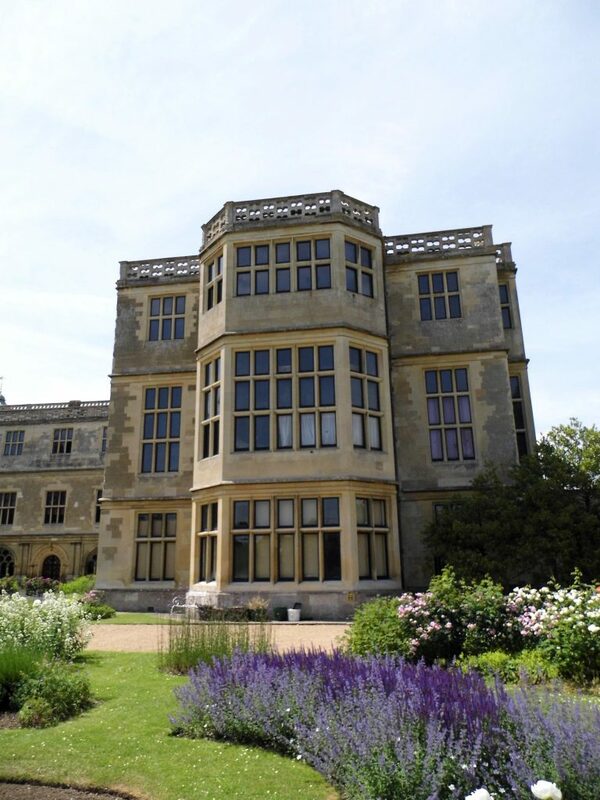 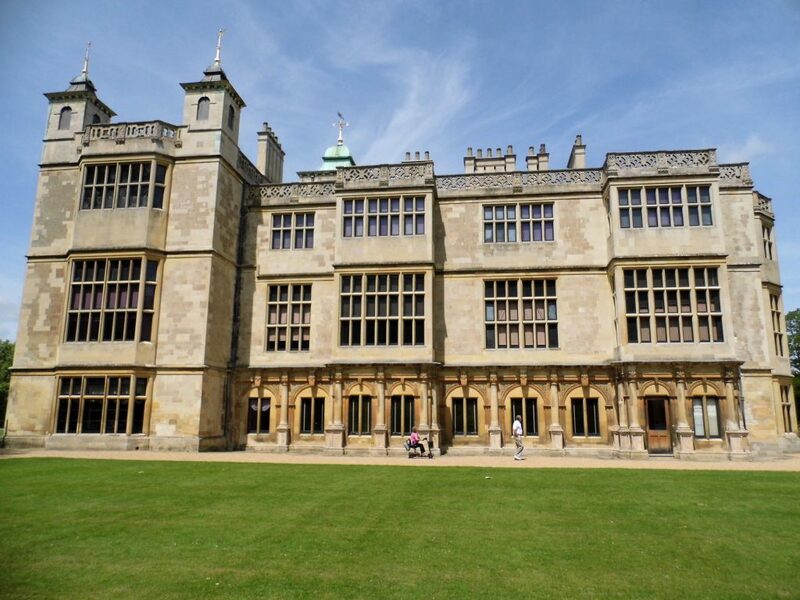 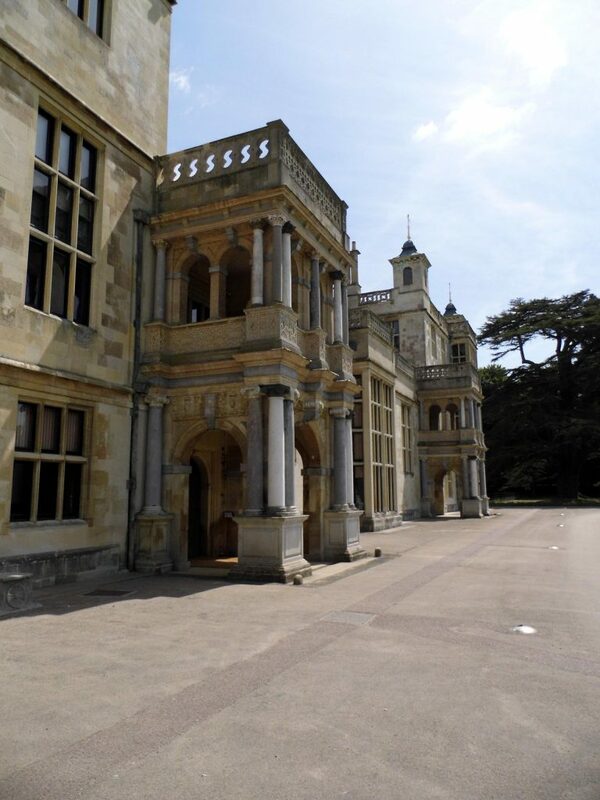 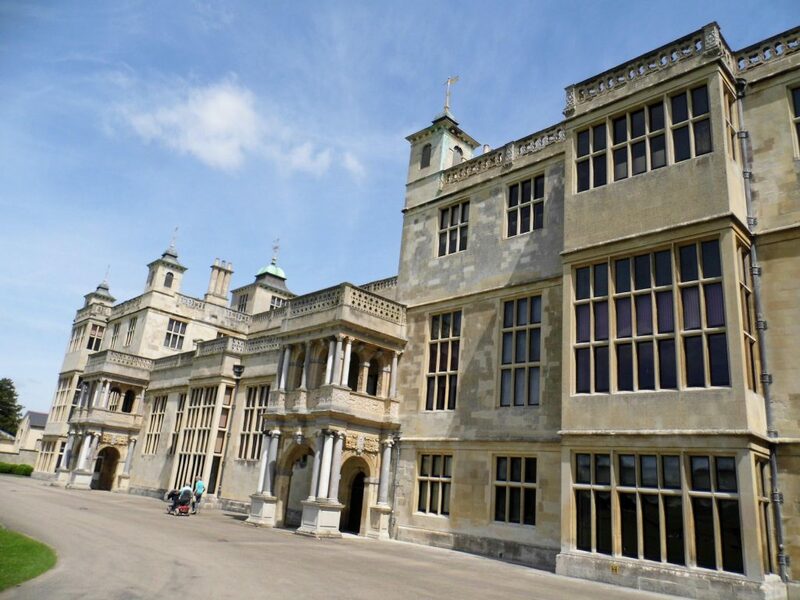 Audley End House is a largely early 17th-century country house. 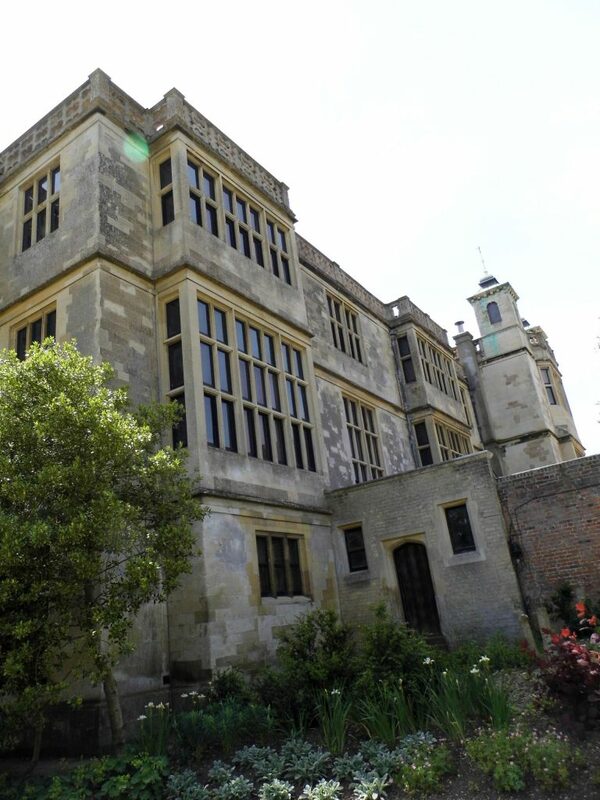 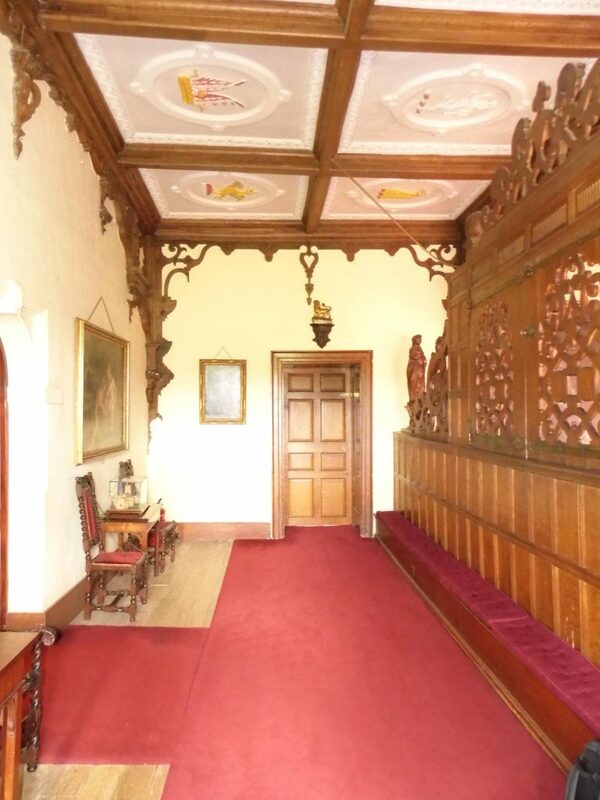 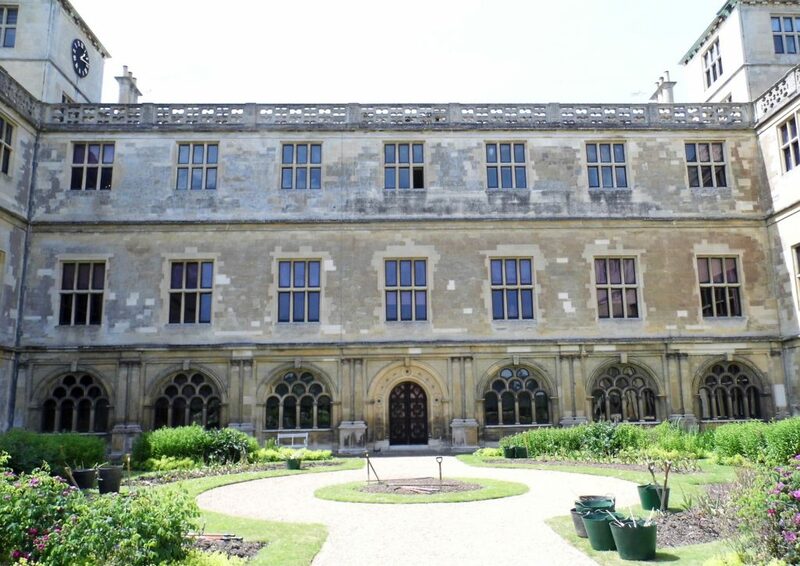 The house itself is now only a third of its original size but is still large and renowned as one of the finest Jacobean houses in England.